I would like to be contacted about bringing snacks to youth.  Parent of participant UNDER the age of 18 By ‘checking’ the above box, I grant permission for the child named above to participate in and engage in the Martensville Baptist Church youth group events within a 60km radius of Martensville (i.e. Rosthern Corn Maze). My child is physically and mentally able to participate in these activities, unless I have already discussed it with one of the leaders. I acknowledge that there are certain risks involved in said activities, and have discussed them with my child if necessary. I release Martensville Baptist Church, its affiliates, volunteers, and employees of all responsibilities for any injuries, to body or property, which may occur to my child during the course of these activities. In the event of an emergency in which I, or the alternate contact, cannot be reached, I authorize the adult leaders to make medical decisions for my child, and to administer first aid if deemed necessary. I further agree to indemnify and hold harmless Martensville Baptist Church and its affiliates, volunteers, and employees of any and all claims arising from the participation of my child in activities or as a result of injury or illness of my child or mine during such activities. I represent that I am the parent/guardian of the above named student, who is under 18 years of age. I have read the Permission/Waiver Form and I am fully aware of its contents. I give permission for the child named above to participate fully in the activities of Martensville Baptist Church.